19 years of experience in massage. Friendly, down to earth, artistic, and compassionate would describe me. I`m sure you`ve had great massages and not so great, Why should you use me? I`ve been doing this for sometime now and I would rather address your needs and concerns than try and convince you why I`m the best thing walking. In a session there has to be a chemistry between the client and the therapist. Read the profiles...More carefully, ask direct questions about your session, and state your needs in this session. My studio is cozy, clean, and private. My massage table features heated pad (if desired), face cradle, and soft clean linens. For your comfort a shower is available before or after your massage. Plenty of private parking. WHEN TRAVELING OUT OF STATE MY OUTCALL RATES APPLY. On the last day of my visit I leave at 11:00 am. Th: 8:30 a.m. - 9 p.m. 7:30 a.m. - 9 p.m.
F: 8:30 a.m. - 9 p.m. 7:30 a.m. - 9 p.m.
Sa: 8:30 a.m. - 9 p.m. 7:30 a.m. - 9 p.m.
Su: 8:30 a.m. - 9 p.m. 7:30 a.m. - 9 p.m. Gathered by Bric from admiring massage clients to share with you. I get a massage each month and each month is a new experience with Bric. His technique is so professional that I literally zone out while I'm on his table. I always lead we looking forward too my next massage. 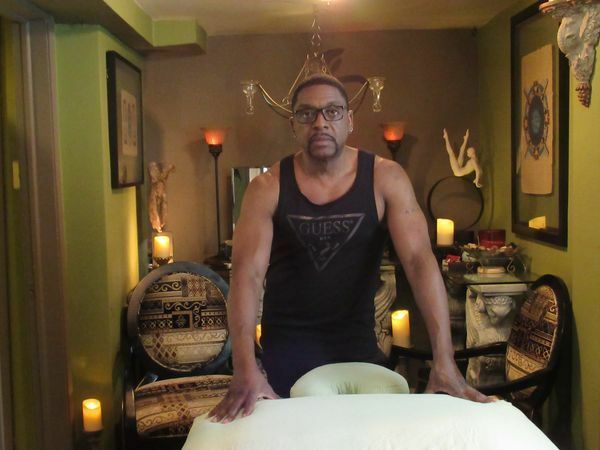 He is so well versed in massage and really knows his stuff. Most of the time unless I fell chatty, I don't have to say a word. Tats how good he is! The massage was absolutely amazing. I've had massages from many masseurs in the past, but I've never experienced a massage this great. This studio was very serene and relaxing and he is very nice and makes feel at home and comfortable. His touch was absolutely perfect with the perfect amount of pressure in the spots that needed it. Also, the stretching and hot stones definitely helped with complete rejuvenation. 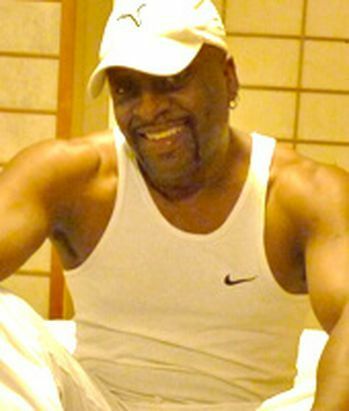 Of all the masseurs I have had when I travel for business, and in my hometown, he certainly is top notch...and I'm kinda picky too! You will not be disappointed and I certainly will get back on his table again really soon. This was my 4th appointment with Bric. 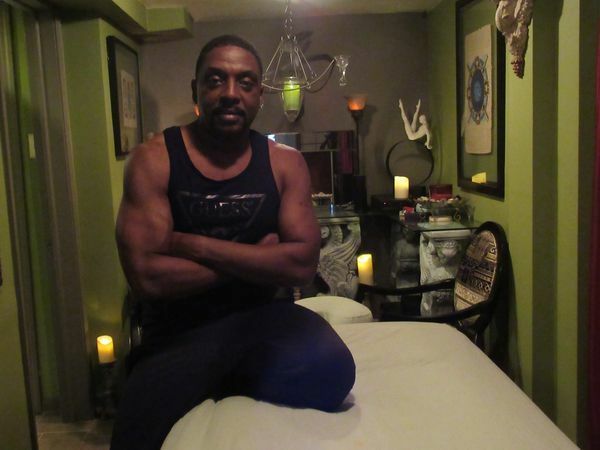 He is very in tuned with what he's doing and uses a wide variety of massage techniques and perfect pressure. He has a heated and vibrating massage table and also incoperates stretching to relax me to heaven and back. the studio is very warm and inviting with soothing music and pleasant scents. He is THE master at his craft. I won't see anyone else!!! This was my third massage by Bric.The moment he starts to massage you just know he has talent! This is one of the very best massages that I have had. It was easy to make the appointment-communication was very warm and welcome; and directions were clear. The ambiance was great, beautiful studio with calming music. Bric was very attentive and eased into a wonderful massage using a wide range of pressure and techniques. 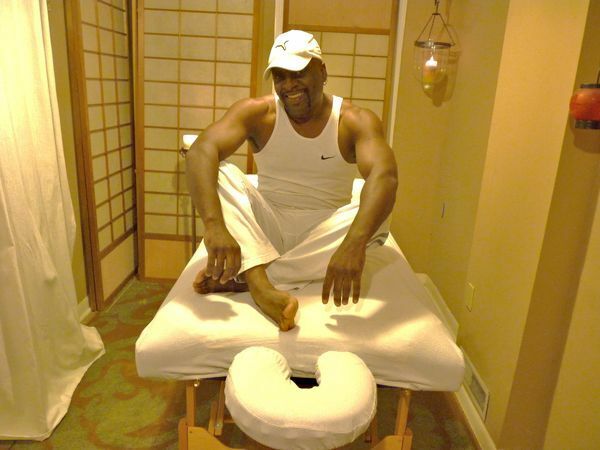 He is a perfectionist and as a client, I reaped the benefit of a great massage. I definitely recommend him and I plan to return.